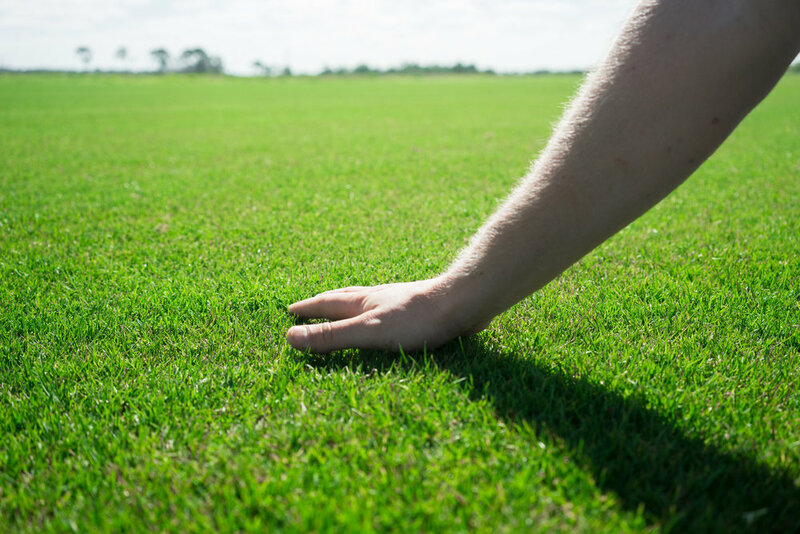 South Florida Grassing has grown Supreme since its release and is our main choice in high end grass for golf tees, fairways as well as high end residential homes in South Florida. Supreme paspalum has a list of advantages that make it an ideal choice for use on golf courses from tee to fairway to green. 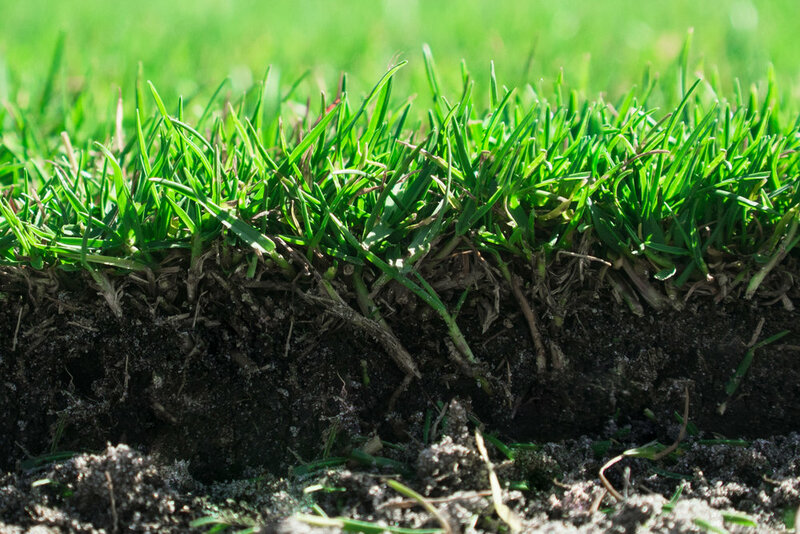 Used on the finest golf courses worldwide, Sea Isle Supreme has all of the typical paspalum attributes of rich, dark green color and fine blade growth. However, this semi-dwarf variety is unmatched for its low maintenance and irrigation requirements. It is the most salt tolerant of all commercially grown paspalums and earns high marks environmentally for requiring minimal fertilizer and pesticide applications. Proper management practices will allow a wide variety of water sources to be used; everything from poor water quality such as reclaimed water to ocean/fresh water blends and even straight ocean water! Sea Isle Supreme is one of the most environmentally friendly turf grasses available, offering today's golf courses the ability to irrigate using alternate watering sources with high salt content or waste water while maintaining overall appearance and play ability. Seashore Paspalum (paspalum vaginatum) is a warm-season turfgrass that is particularly well adapted to moist and salt-affected areas common in coastal regions. It tolerates sandy and infertile soils, high salt concentrations, and occasional inundation by seawater, as well as waterlogged conditions. It also has many morphological characteristics that make it desirable as a turfgrass. It produces both stolons and rhizomes, has an intermediate to fine leaf texture, an attractive bright green color, good density, and good tolerance to low mowing. Certain varieties of grass grow best in specific climates. Supreme Paspalum is the best for South Florida and our best seller! From early beginnings, several varieties of seashore paspalum have been developed by Dr. R.R. Duncan at the University of Georgia's Griffin Experiment Station. SeaIsle1, SeaIsle2000 and Sea Isle Supreme were created, respectively, to take advantage of the unique properties inherent in this tropical and sub-tropical native species. Seashore paspalum is a warm season turf grass that grows naturally in coastal environments, often in brackish marsh water or in close proximity to ocean waters. It also grows in areas that receive extended periods of heavy rains and low light intensity. Its best growth occurs in response to warm temperatures and long day lengths. All of the cultivated species seek to improve upon those natural growing characteristics.